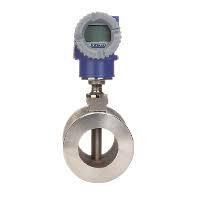 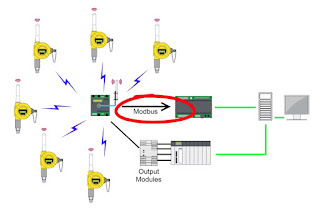 Turbine flow meters are process instruments used in a variety of industrial applications to measure the flow of a fluids. 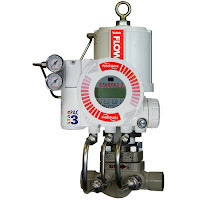 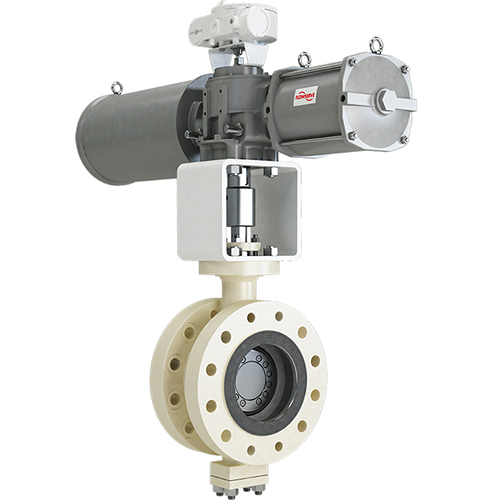 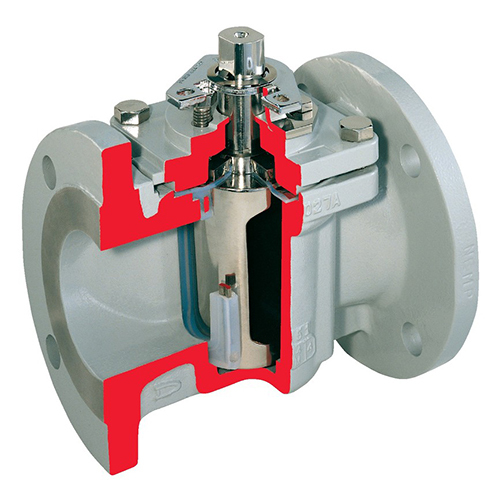 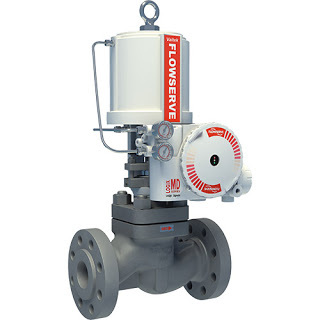 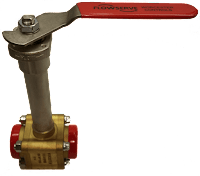 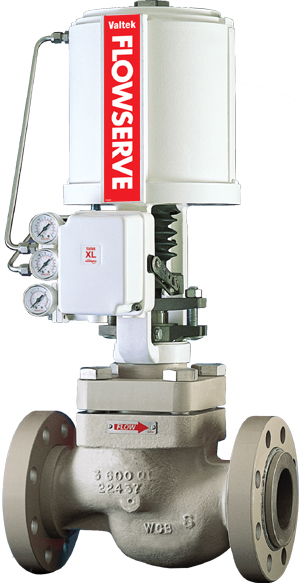 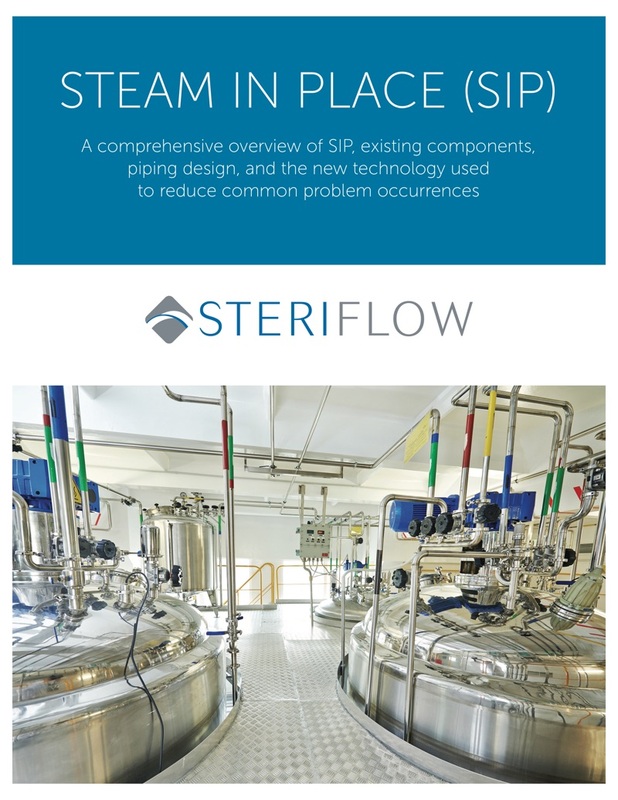 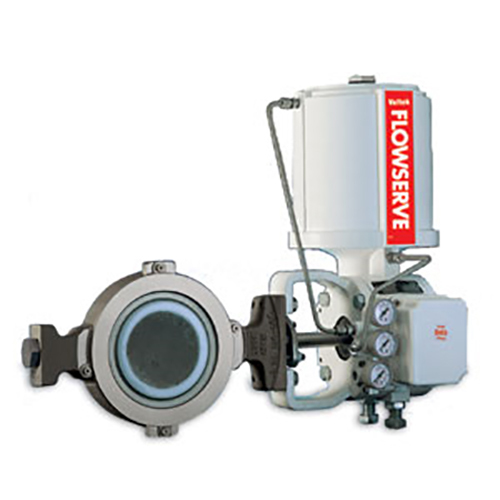 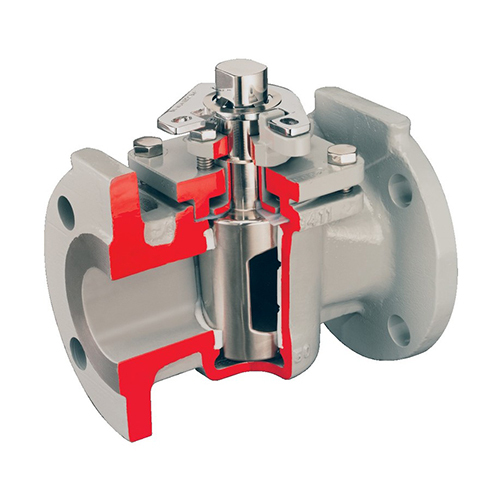 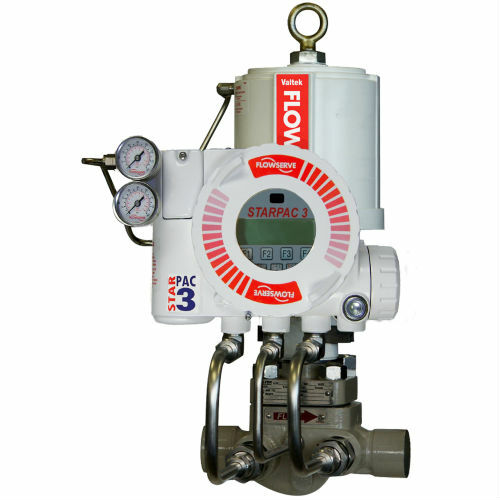 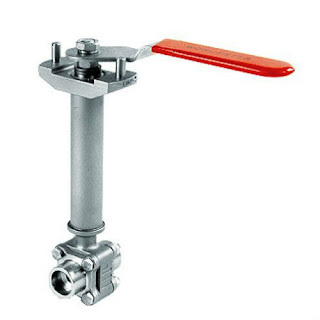 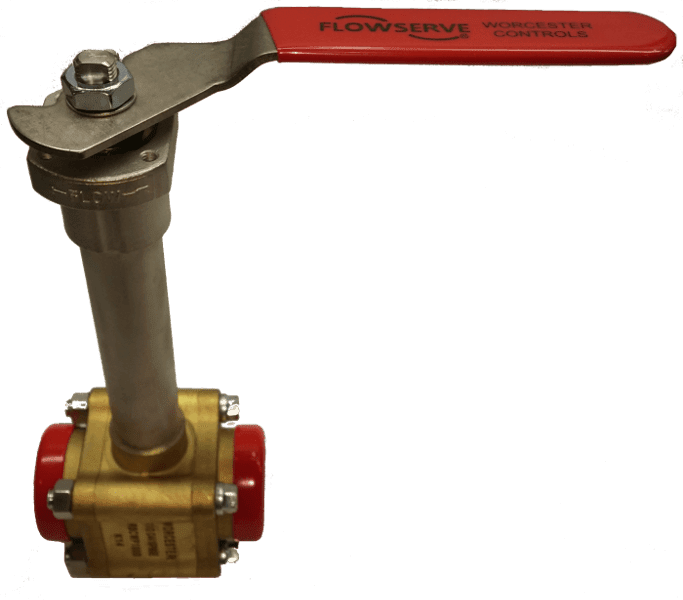 These types of flowmeters operate under the simple principle that the rotation of the turbine will be constant as the turbine is acted upon by a fluid passing through the flowmeter. 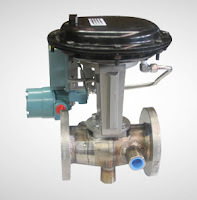 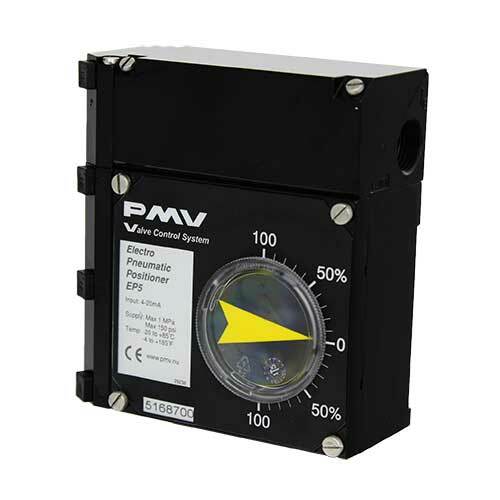 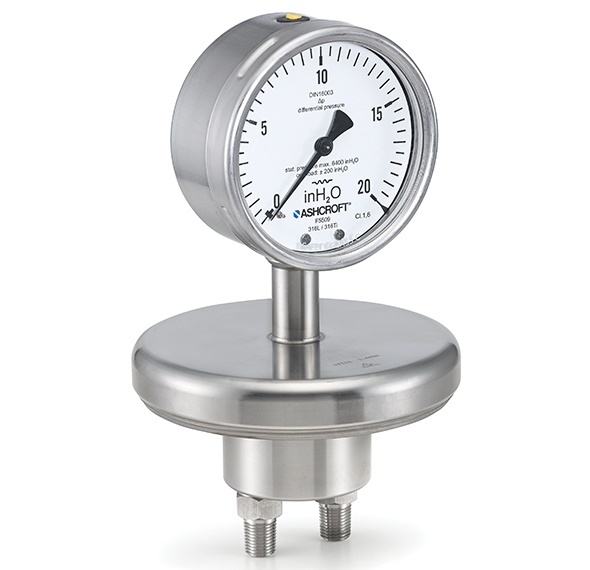 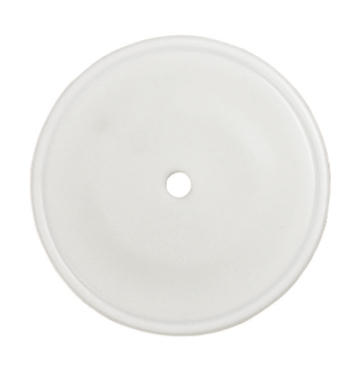 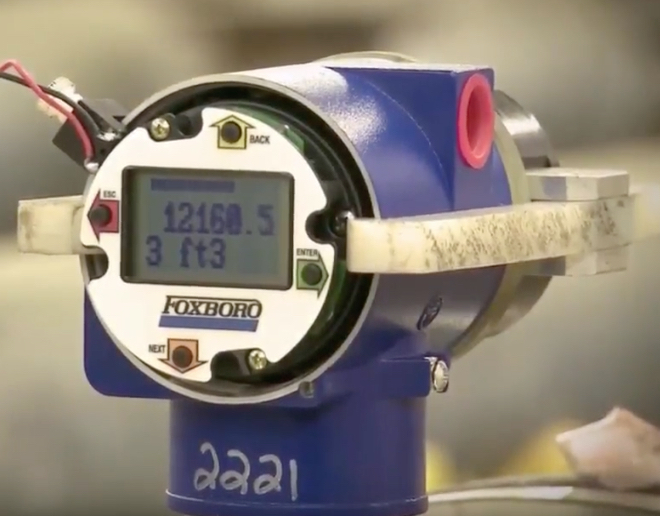 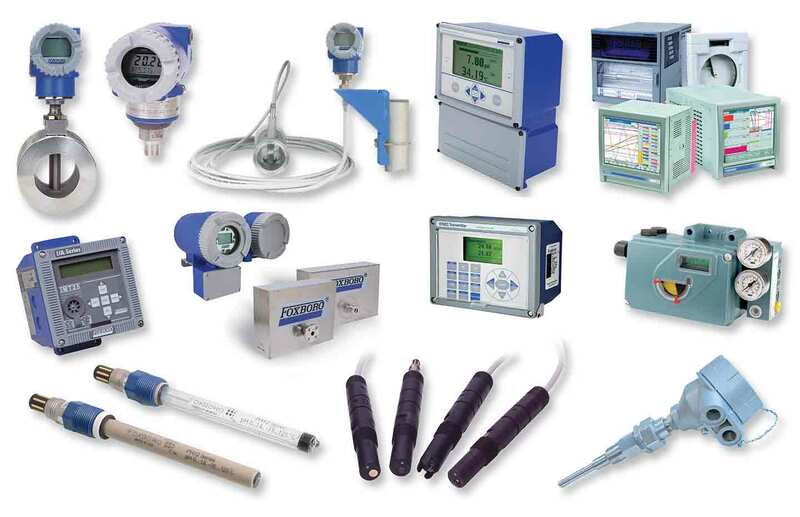 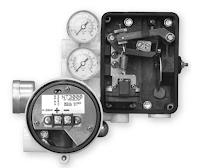 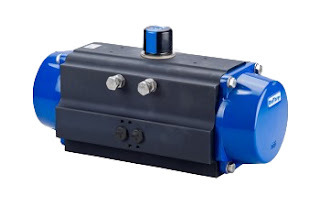 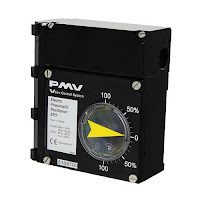 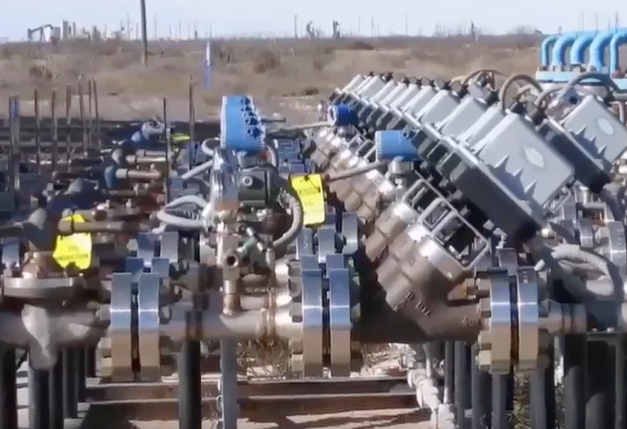 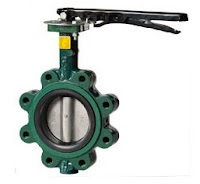 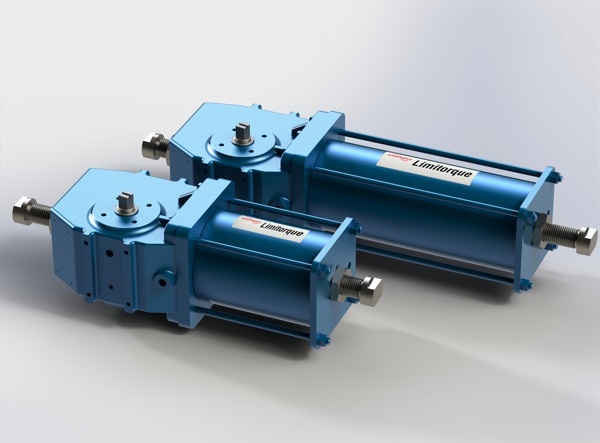 These meters are used in multiple industries to reliably measure the velocity of a variety of liquids, gases and vapors over a very broad range of flow rates, temperatures, and viscosities. 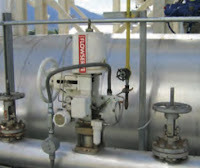 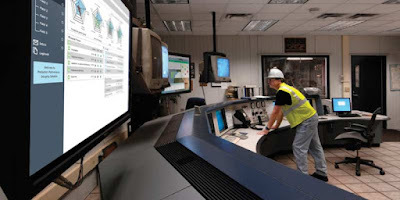 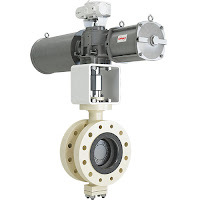 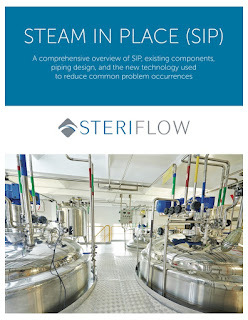 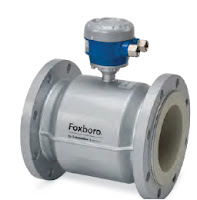 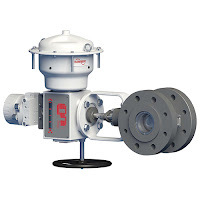 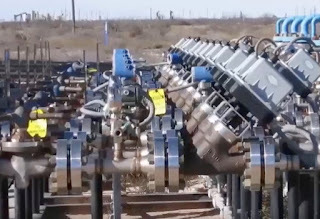 Turbine flow meters are used to provide measurement information in cryogenic applications, crude oil production, chemical processing, blending systems, storage, off-loading, product loading, and many other applications across many industries. 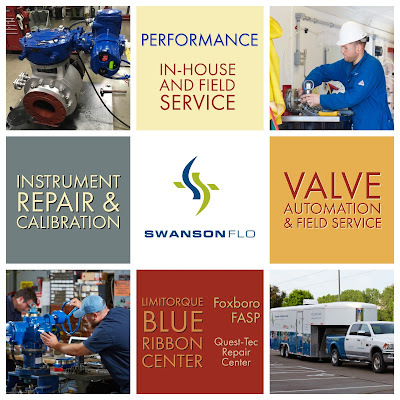 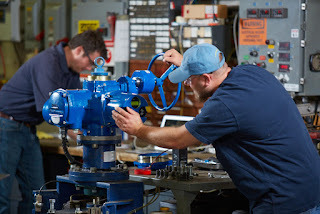 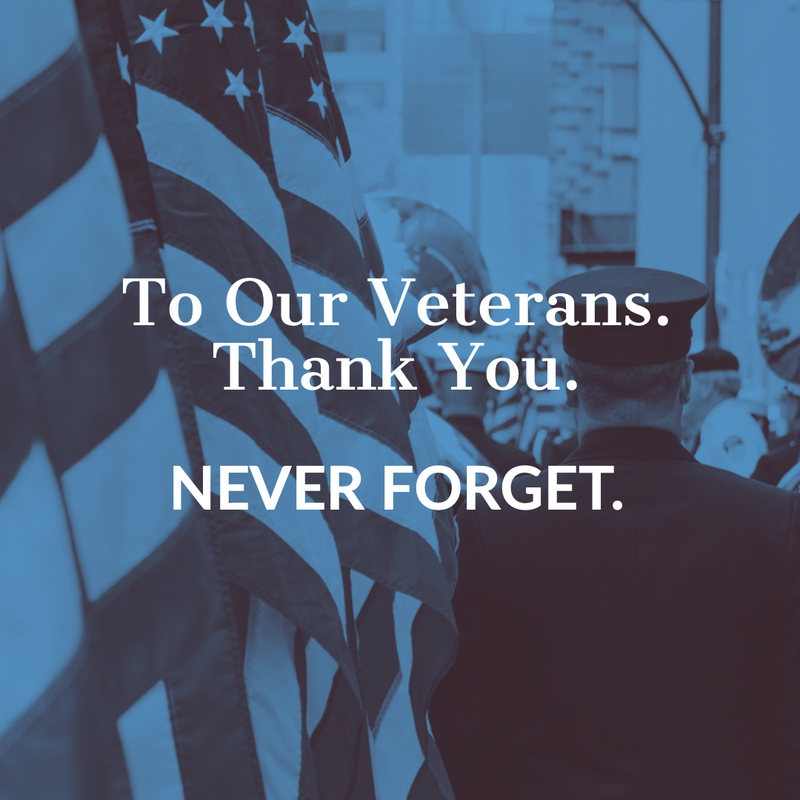 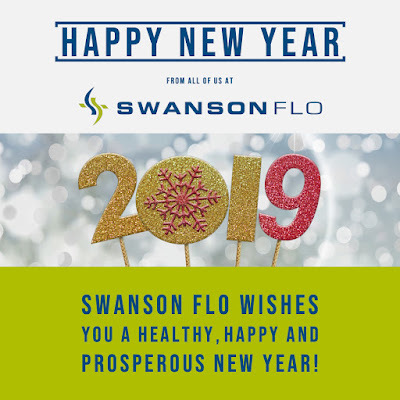 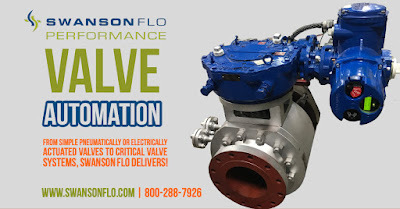 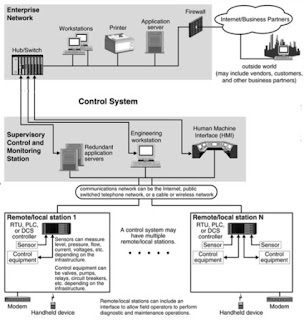 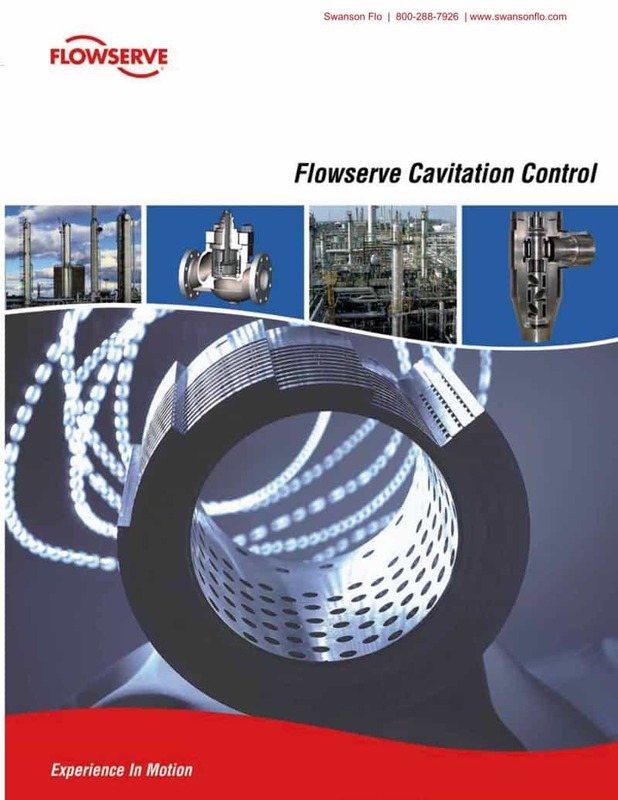 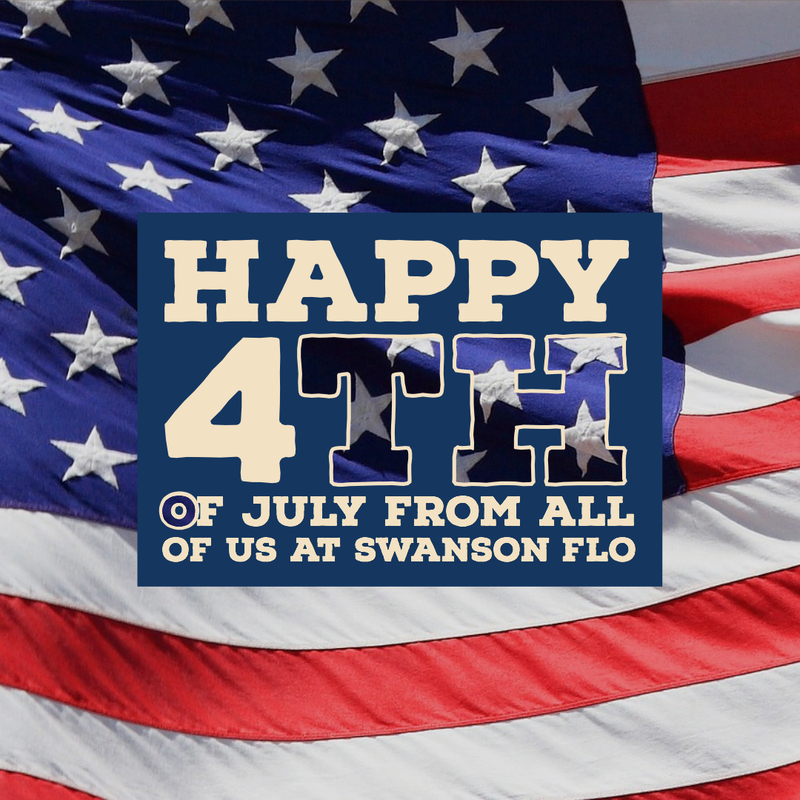 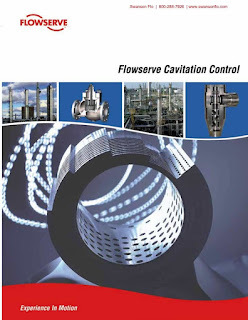 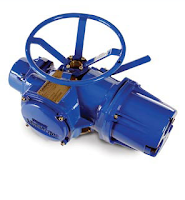 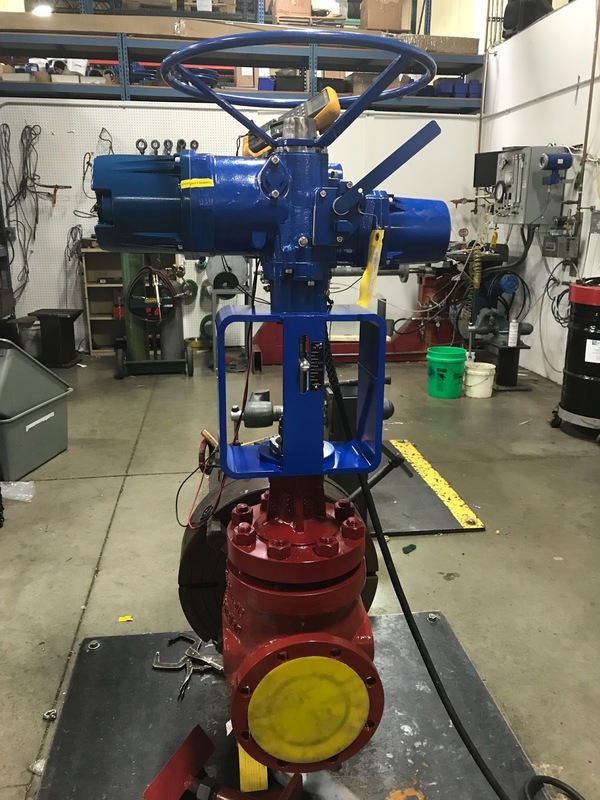 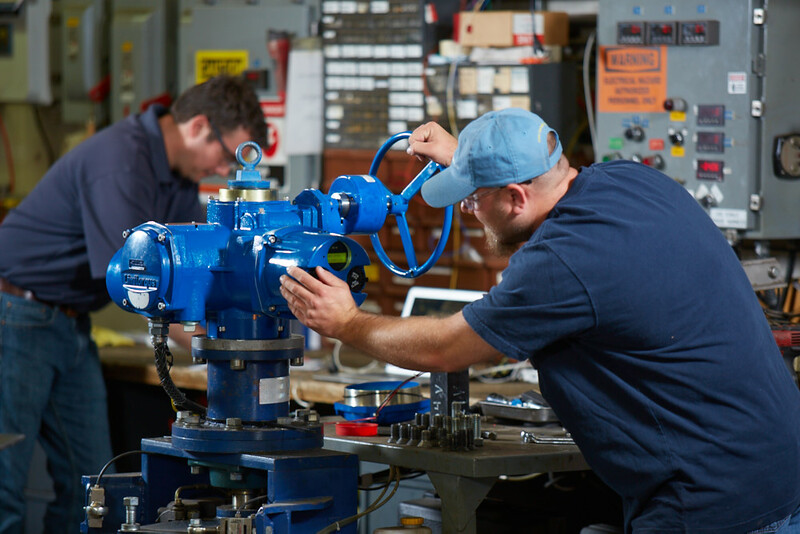 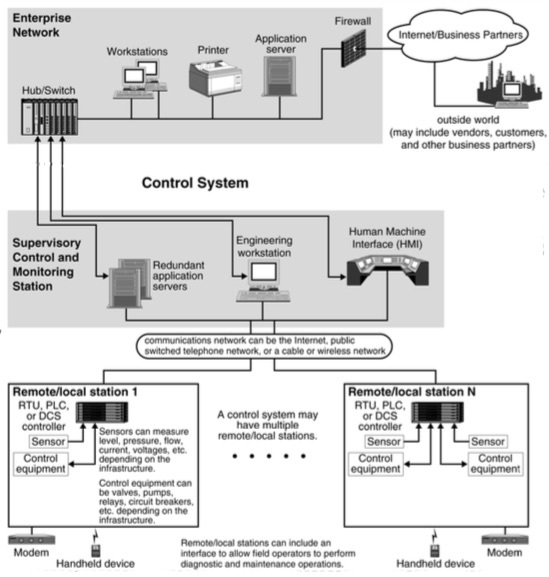 For information on any flow control application, contact Swanson Flo by calling 800-288-7926 or visit https://swansonflo.com.